Game publisher Bandai Namco Entertainment recently revealed the newest characters to join the big roster of upcoming action fighting video game Jump Force. After being teased a while ago in a certain leak, Bandai Namco Entertainment has officially confirmed that Jotaro Kujo will be joining the roster of the game. 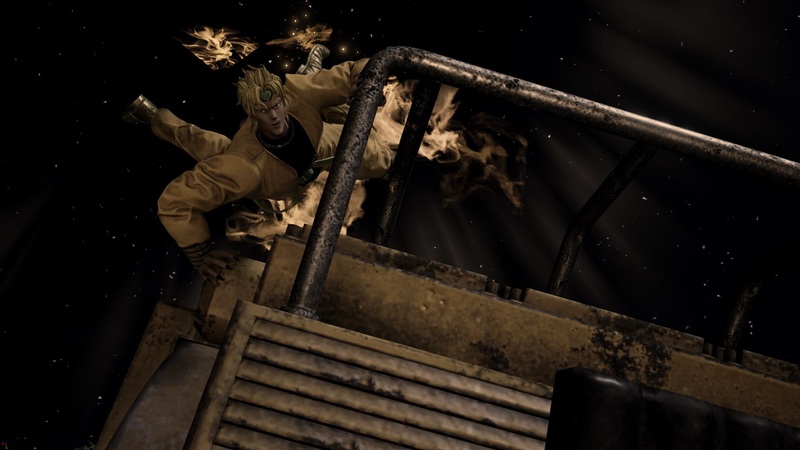 Aside from him, the iconic villain of JoJo’s Adventure Stardust Crusaders Dio Brando will be joining as well. They will have their respective stands Star Platinum and The World and use them in battle. The game will launch on Feb. 15. It will be available on PC, PlayStation 4, and Xbox One.